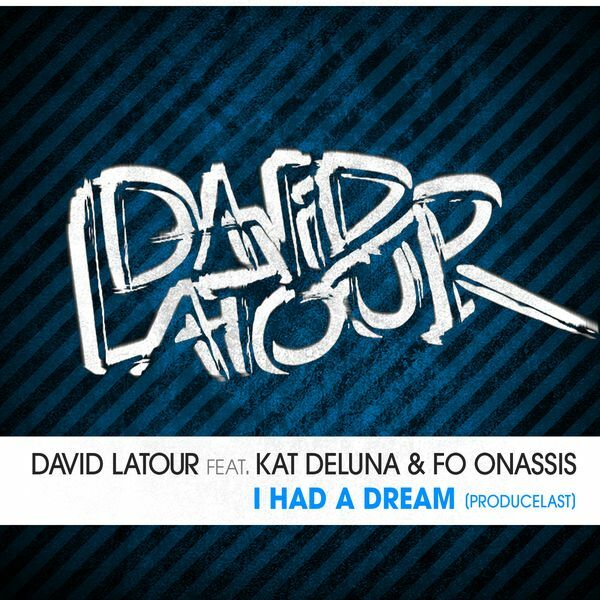 Lester & Abdou were the X Factor 2008 contestants who with ‘U Should Be The One‘ and ‘This Song Is Gonna Save My Life‘ went on to have two excellent Future Presidents produced singles. After that Lester went on to rejoin his friend Gavin in DJ duo Moonflower, but didn’t leave his buddy hanging. The three of them joined forces as Moonflower ft. Abs and became the people behind that brilliant dance track ‘Nobody’s Missing You‘ that was all over Belgian dance radio last summer. 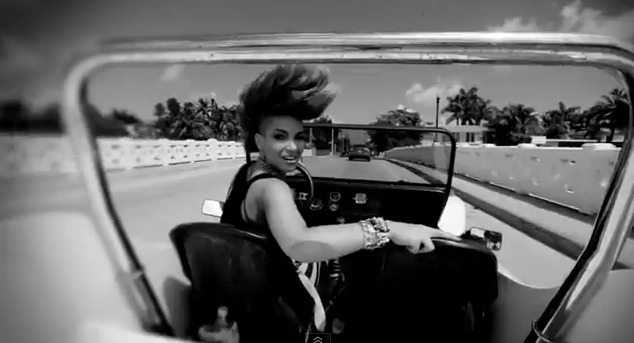 The trio is back for summer 2012 with ‘You Can Try‘. The single is credited solely to Abs, but was produced by Moonflower, so you can rest assured that everything you loved about their previous efforts is still present in this next hit! 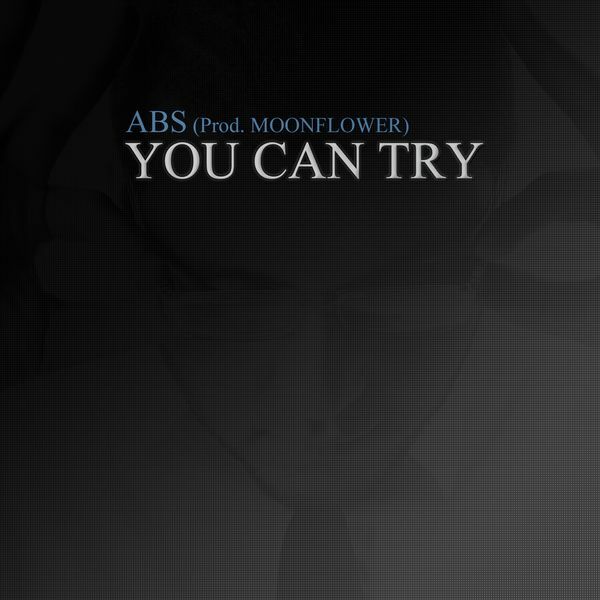 ‘You Can Try’ by Abs, produced by Moonflower, is available on Spotify and iTunes.